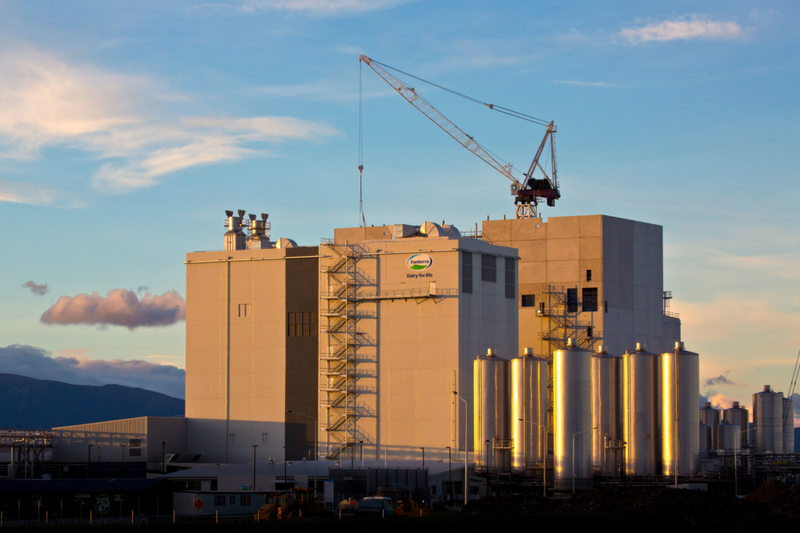 Silvester Clark has been responsible for the design of the majority of the processing buildings built in the New Zealand dairy industry in the last 20 years. 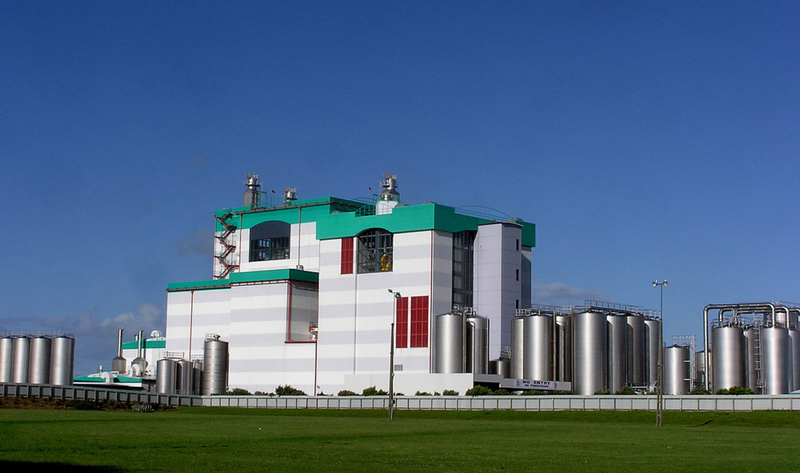 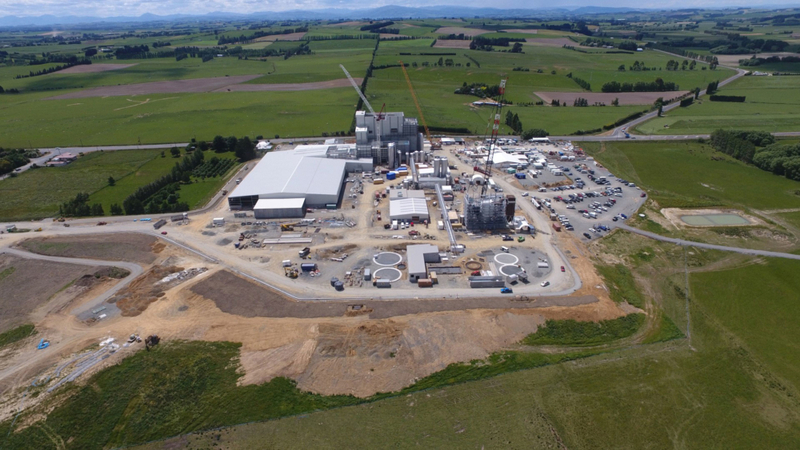 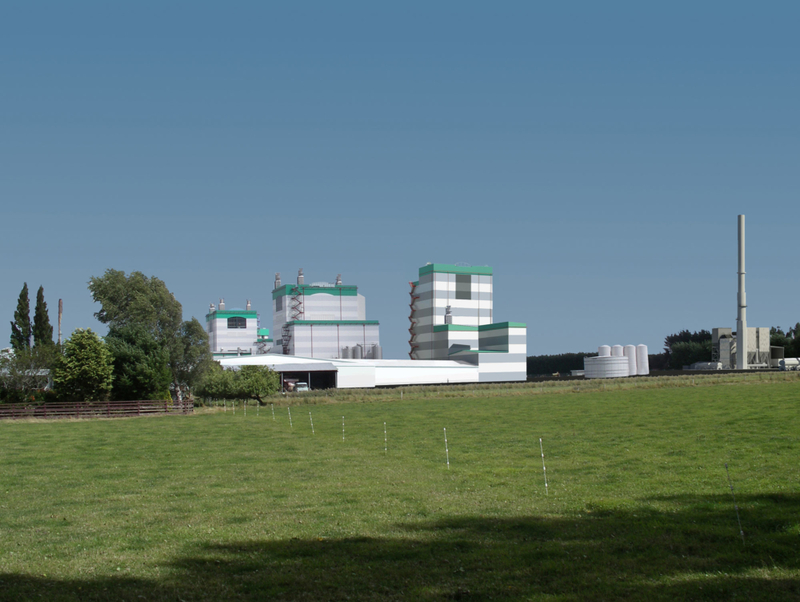 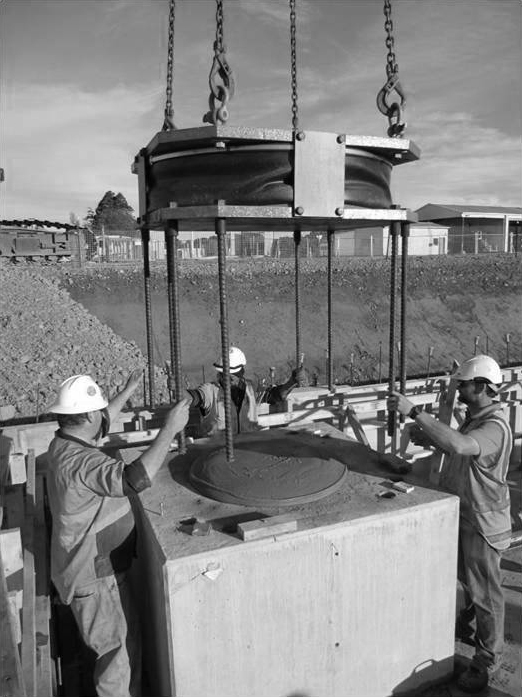 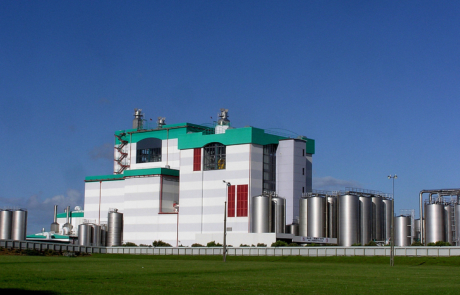 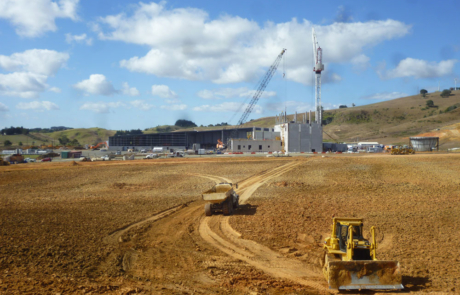 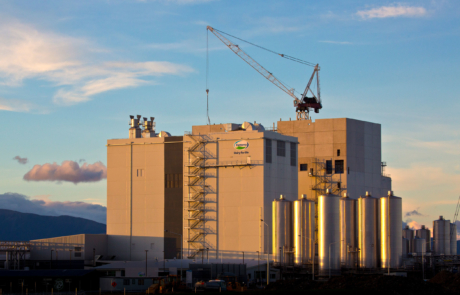 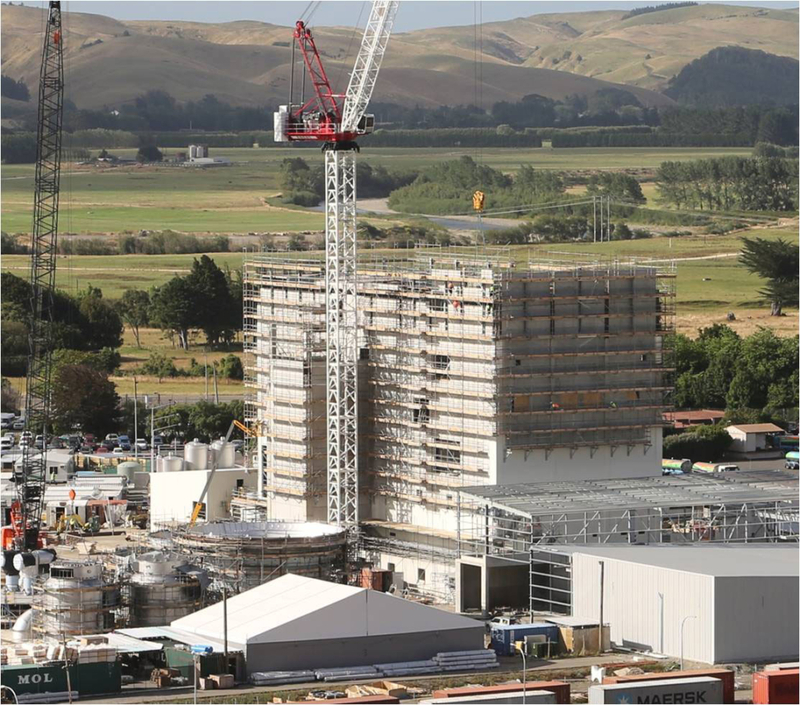 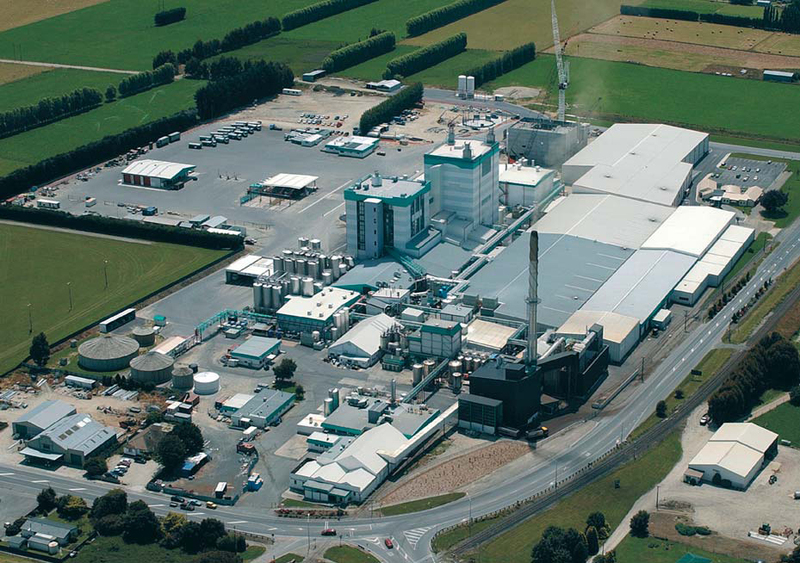 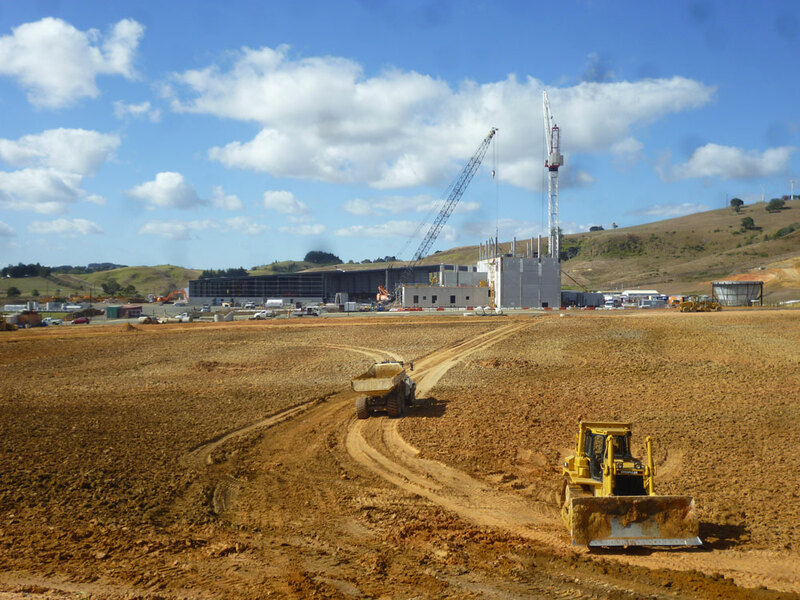 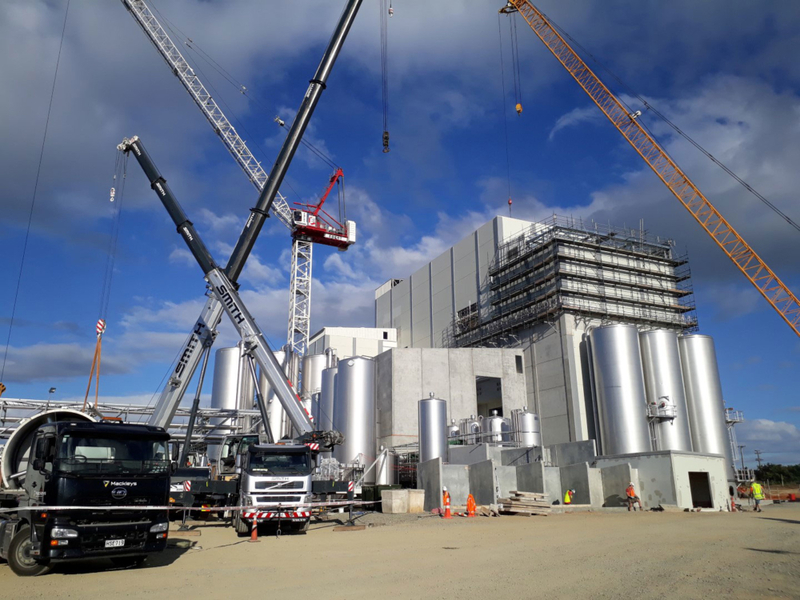 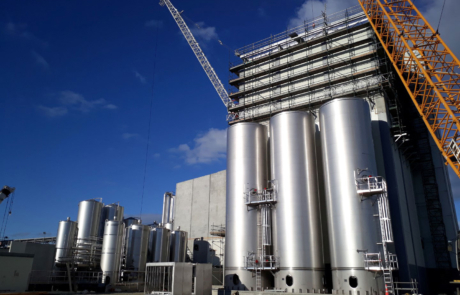 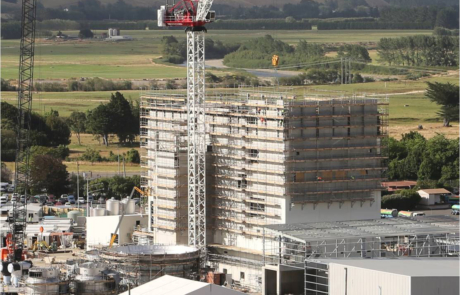 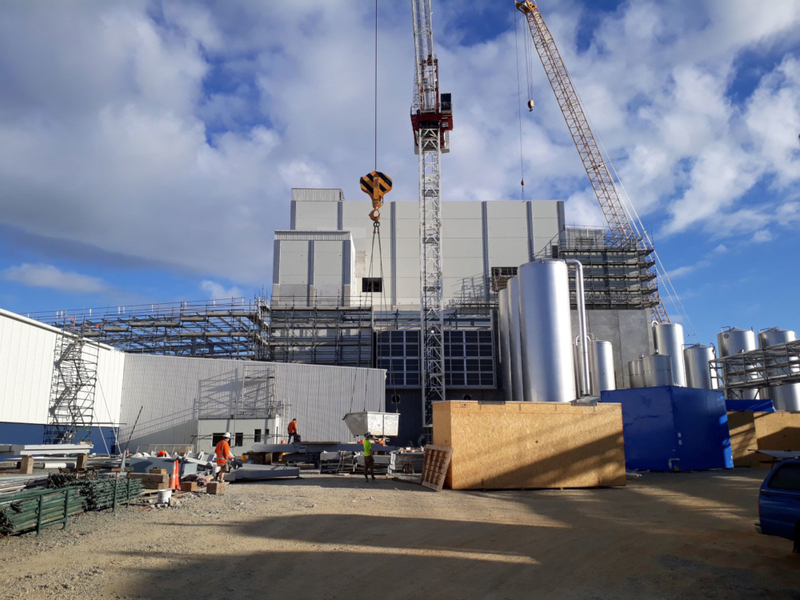 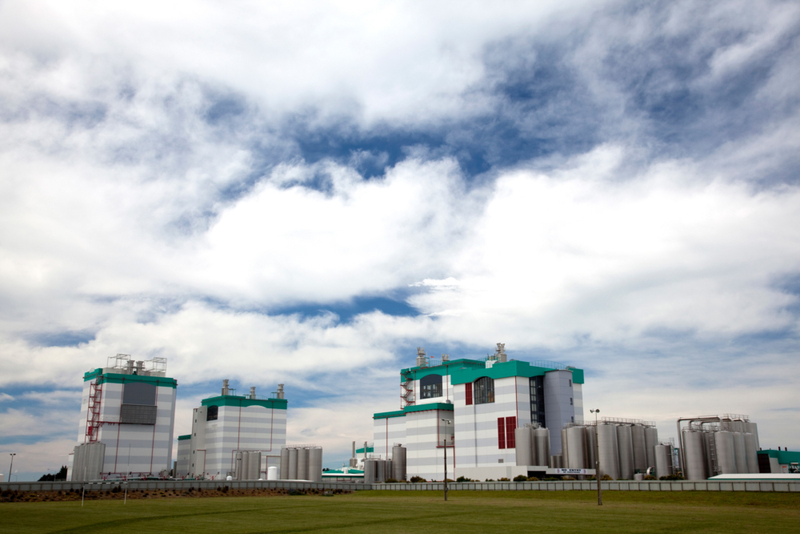 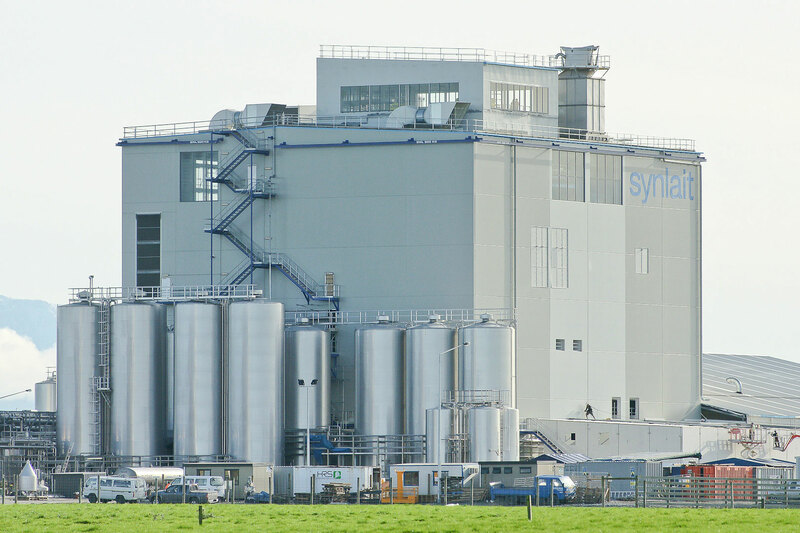 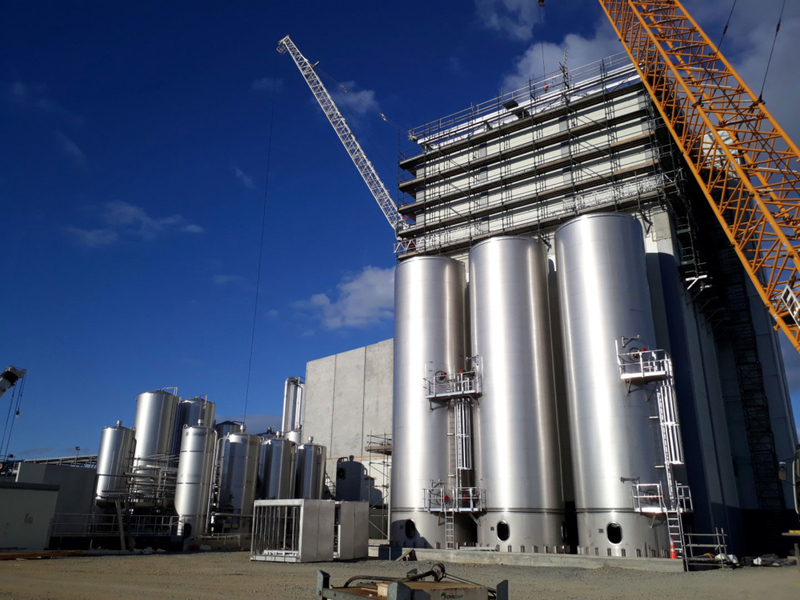 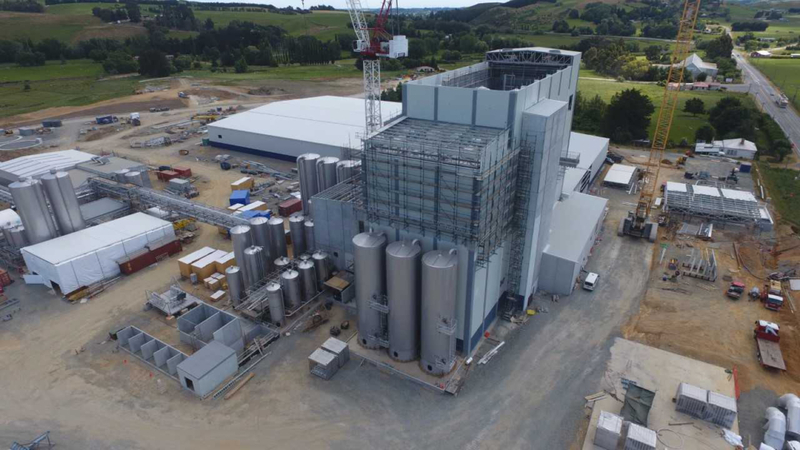 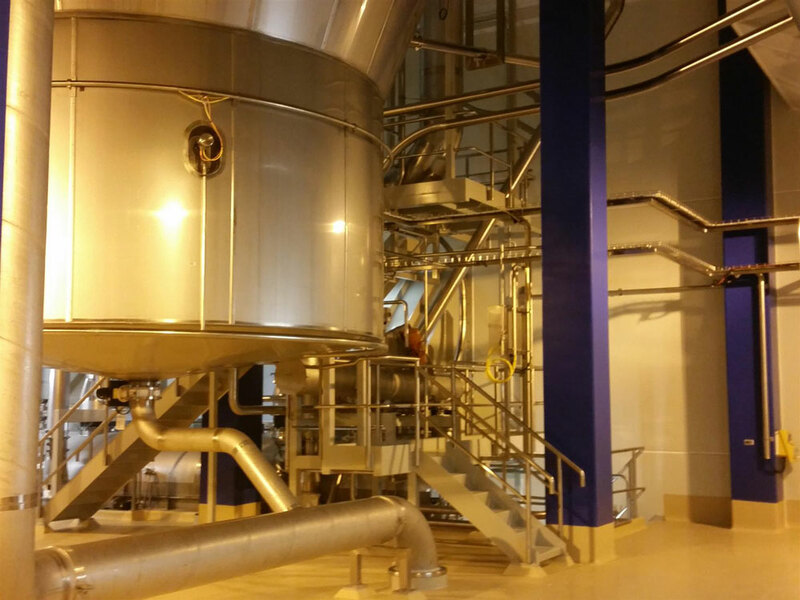 From dryer towers to UHT plants, for Fonterra, Open Country Dairies, Miraka, Silvester Clark has been part of the team that has constructed world leading facilities. 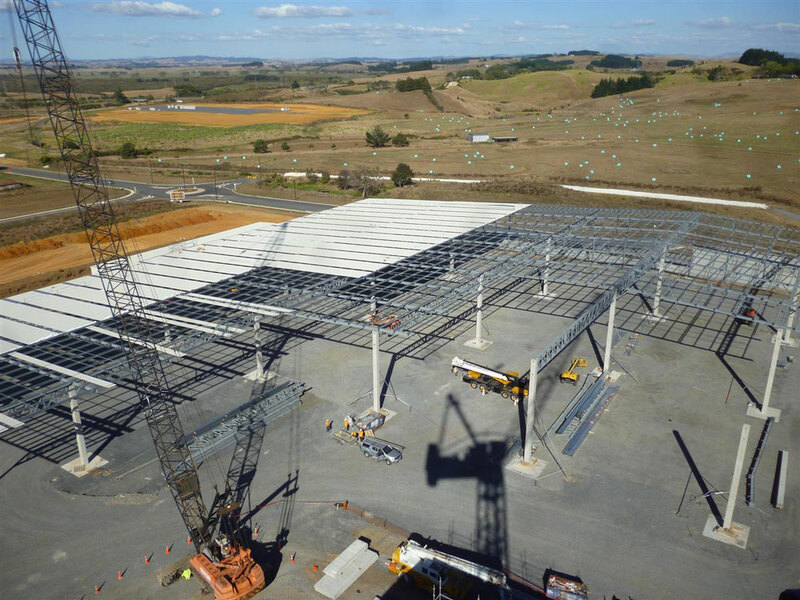 In the meat Industry we have designed slaughter, processing and cold storage facilities for Ovation, Alliance Group, CMP and other leaders in the New Zealand Meat industry.